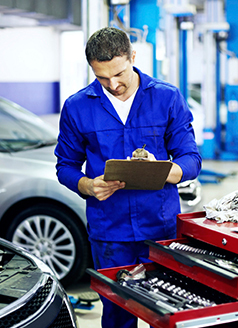 A trained technician will provide a free, multi-point inspections looking at all your vehicle's major systems including the engine, brakes, drivetrain, suspension and steering components. Coupon MUST be present to obtain discount. Cannot be combined with any other coupon.